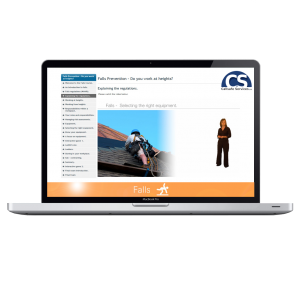 If you need any assistance with the online training system please call us on +44 (0) 1588 641915. Working at heights is clear; no measurement can answer the question ‘how high is high enough?’ The fact is that injuries sustained are due to the lack of falls prevention training, all it takes is for an employee to land awkwardly and an injury can be caused. Therefore, no matter what height the operation – if your feet are off ground level, you are classed as working at heights and thus need to abide by the work at height regulations. 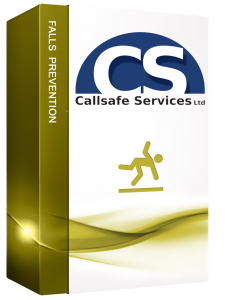 To adopt the work at height regulations, you and your workforce are in need of Falls Prevention training. 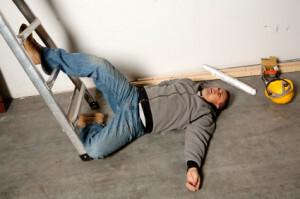 Fact: 7960 employed and self-employed people were injured between 2011-2012 due these accidents*. Nearly 25% of all workplace injuries result from such incidents and that falls prevention training is a step in the right direction. Online 24/7, allowing users to participate when ever and where ever convenient. Training courses can been done on mobile and iPad devices. System keeps records of all exam attempts, certificates (5 year history), progress of all your staff whether they have not started, in progress or completed their online course(s). System produces certificates for users that complete any online training course that consists of a final exam (20 randomly selected questions) with a pass rate of 85%. Upload system data through csv formats. Know what progress all your staff are making at any one time. The Falls Prevention course comes in a main and refresher format.